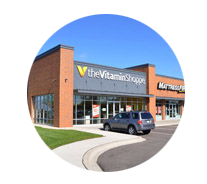 This retail center is located in a high traffic area off of I-694 and White Bear Ave, adjacent to Maplewood Mall. A very clean and modern looking development that stands out from the rest. 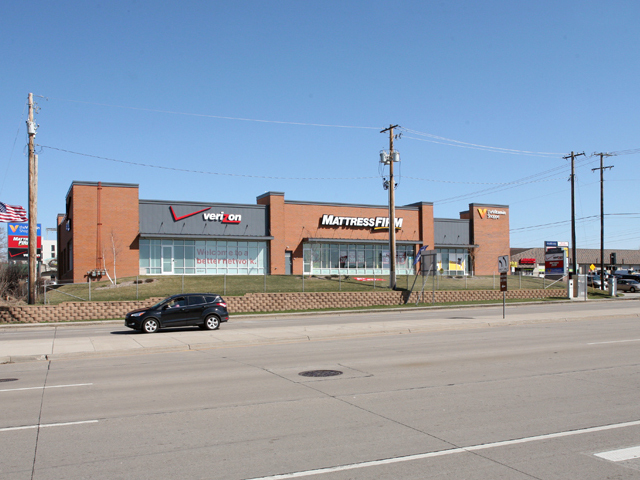 Tenants include: Verizon Wireless, Mattress Firm, and the Vitamin Shoppe.